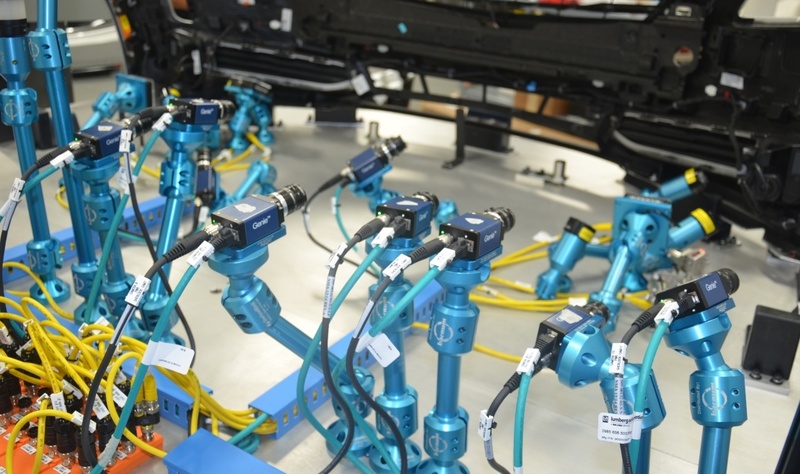 Defective products can be the downfall of a production line. 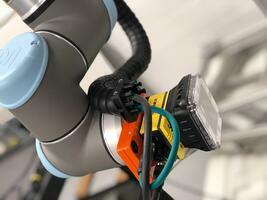 Many manufacturers are looking to automation and software options to help detect, track and, ultimately, reduce the number of defects that occur. Learn more about a few of the options that Nysus Solutions offers to help stop defects before they leave your facility. When a defect is created, it is critical to document the occurrence so root causes can be identified. The Nysus Solutions Defect Collection System can be a critical tool in determining where the issues originate as well as identifying trends that could be affecting your manufacturing processes. Historical data keeping to keep track of reoccurring issues. Integrating the Defect Collection System with the Nysus Solutions MES allows your operators to record defects instantly so issues are addressed when they occur...not when it's too late. Stop defective products from making their way out of your facility and causing your operation to lose valuable time and resources. The Nysus Solutions Vision Inspection Systems allow for visual proof of product quality and help to reduce costs associated with customer rejects and scrapped products. 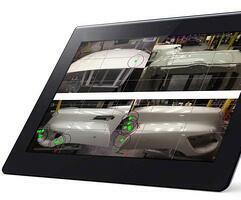 Nysus specializes in two types of vision automation: Vision Inspection and Image Capture. Both systems take the inspection process to the next level by not only inspecting the parts greater than the human eye, but creating a record for historical reporting and proof of product quality. 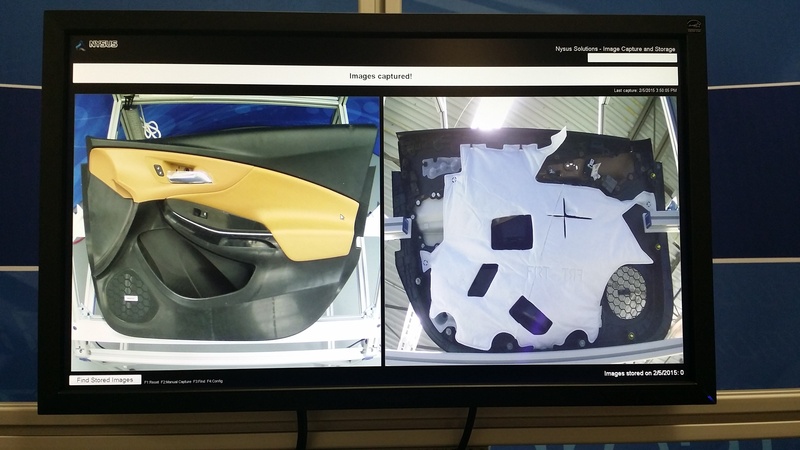 Nysus Solutions Vision Inspection SystemThe utilizes the latest camera technology and image comparison software to ensure that your product is assembled correctly and does not contain any defects or missing components. The Nysus Solutions Image Capture System is an extremely cost effective method to create a serialized record of product quality prior to final shipment. 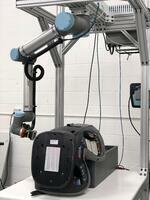 These types of systems are commonly used by Tier I and Tier II suppliers to verify surface quality of Class A parts. To learn more about the Nysus Solutions' Defect Collection and Vision Inspection Systems be sure to visit our site at www.Nysus.com or contact us today to setup a demo! Got Questions? 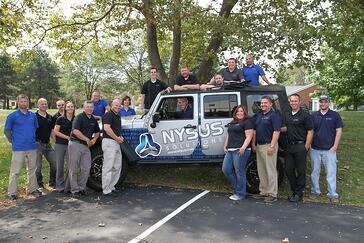 Contact the Nysus Solutions Sales Team Today! Calling all industry reps, equipment suppliers and networking organizations!! Nysus Solutions is always on the lookout for potential partnerships within the manufacturing industry. Interested in learning more about how you can benefit from working with Nysus? Contact our sales department today! If you have a need, we have the solution! Nysus Solutions is an industry leader in manufacturing execution system software and process automation. We focus solely on the manufacturing industry to tailor our products to the specific needs and concerns commonly seen on the shop floor. Nysus Solutions helps customers achieve world class levels of manufacturing by utilizing the latest technologies within the industry and providing around the clock support. Contact us to see how Nysus can help you!